That child is going to grow up hating that dyke mother. Just looking at the rainbow dress I hope it doesn't make the kid a target for molestation by one of the drag degenerates. That child is going to grow up hating that dyke mother. 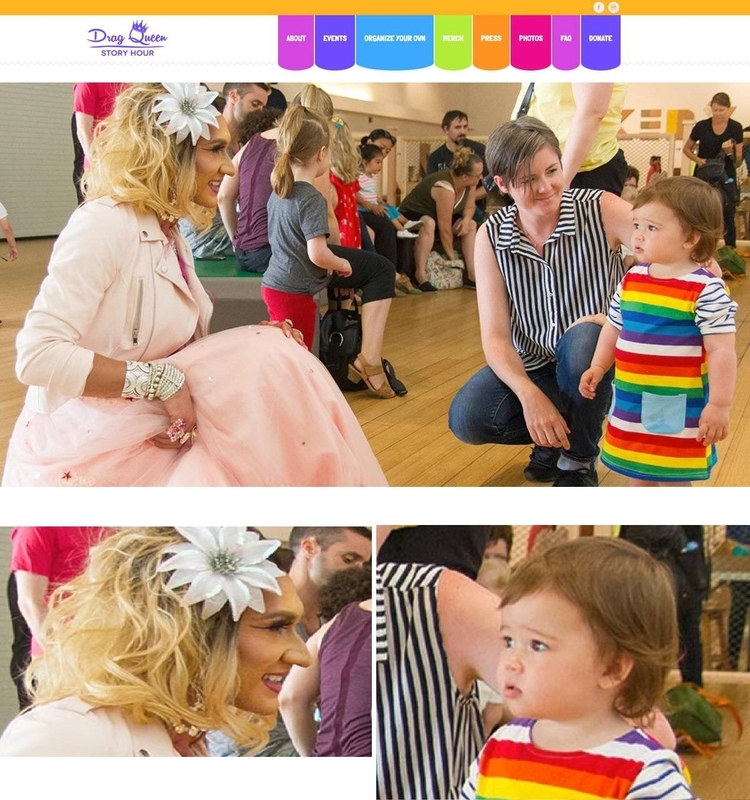 Just looking at the rainbow dress I hope it doesn't make the kid a target for molestation by one of the drag degenerates.